Tesla CEO Elon Musk announced the company will be profitable in the last half of the year, and that by 2020 it will produce up to 1 million cars in the U.S. and China, about four times current production. Tesla's share price surged by more than 10% in after-hours trading. Why it matters: Musk has faced tremendous scrutiny in recent months after numerous missed deadlines and a high cash burn. 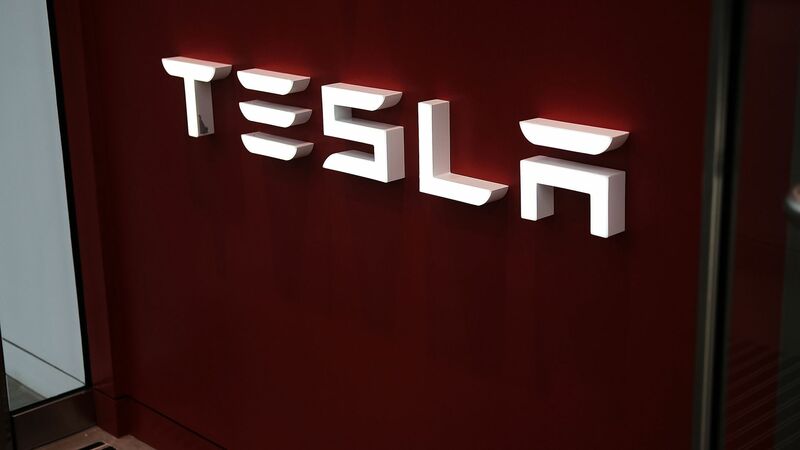 If reporting in the coming quarters appears to bear out his projections, it is likely to burnish Tesla's image, and could keep the company's already-elevated share price moving up. Musk made his remarks in a call with analysts after reporting a loss of $520 million last quarter, twice as much as the first quarter, but also much higher revenue. The share price got an immediate boost and during the call rose above $331.95 a share, from $300.84 at the market's close. In terms of the production surge, Musk said he expected the company's current two U.S. factories to pump out about 600,000 cars by 2020, and to add about 200,000 cars in Shanghai. He said the production between the three factories could rise to as many as 1 million.